Origen’s calculated style of play was too much for Fnatic to handle. If you didn’t have any faith in Origen heading into this matchup against Fnatic, hopefully this series has restored some of that trust as they get ready to head off to the 2019 Spring Split finals. Origen dominated Fnatic in incredible fashion, taking them down in four convincing games. Not many people had Origen beating Fnatic, especially with how last week’s matches ended. Fnatic took down both Team Vitality and Splyce in such a strong fashion, while Origen were routed by G2 in a lopsided sweep. This, however, was due to a lack of information on Origen’s side—the team hadn’t faced G2 in a long time. OGWIN: 3-1! @Origengg take down @FNATIC and move on to face @G2esports in the 2019 #LEC Spring Final tomorrow! Origen, on the other hand, had been practicing against Fnatic, which meant they had a lot more information to prepare with for this matchup. From their brilliant counter to Taric-Sona with Blitzcrank, to using the Taric-Sona combo in game two, the drafts were great heading into each match. In the games, Origen were calm, collected, and calculated for a majority of the series. Besides a landslide Fnatic victory in game three, Origen were able to take control of the early game with ease. They consistently outplayed their opponents on a macro level, which is very important against a team like Fnatic who like to keep forcing fights. Combined with some great play from Alfonso “Mithy” Aguirre Rodríguez and Erlend “Nukeduck” Våtevik Holm, this series wasn’t even that close. Fnatic now need to head back to the drawing board for the upcoming Summer Split and adjust their gameplan accordingly. They weren’t necessarily outplayed individually, but their team play and decision making weren’t up to par against the superior shotcalling of Origen. 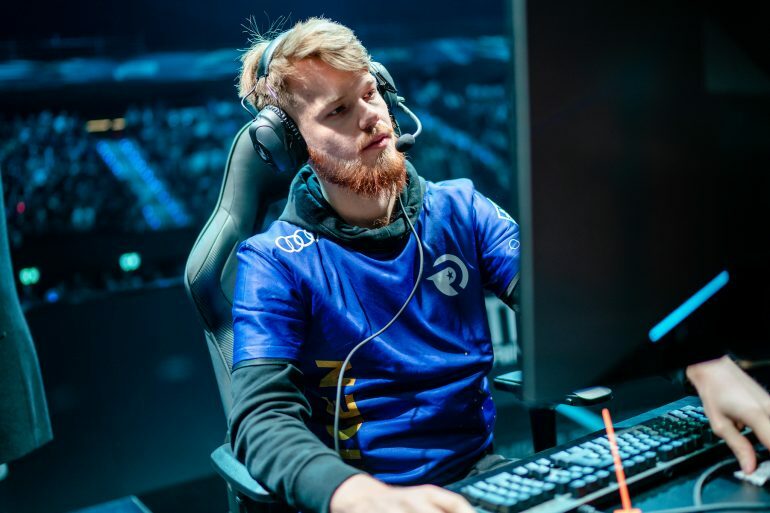 Meanwhile, Origen now look ahead at their showdown against G2 in the 2019 LEC Spring Split finals. The last time Origen faced off against Rasmus “Caps” Winther and crew, they were destroyed pretty convincingly. Nonetheless, with some momentum on their side and some experience under their belts, Origen will try to exact their revenge on Sunday, April 14.